The massacre became a symbol of colonial cruelty, and for decades Indians have demanded an apology from Britain, including during Queen Elizabeth’s visit to Amritsar in 1997. 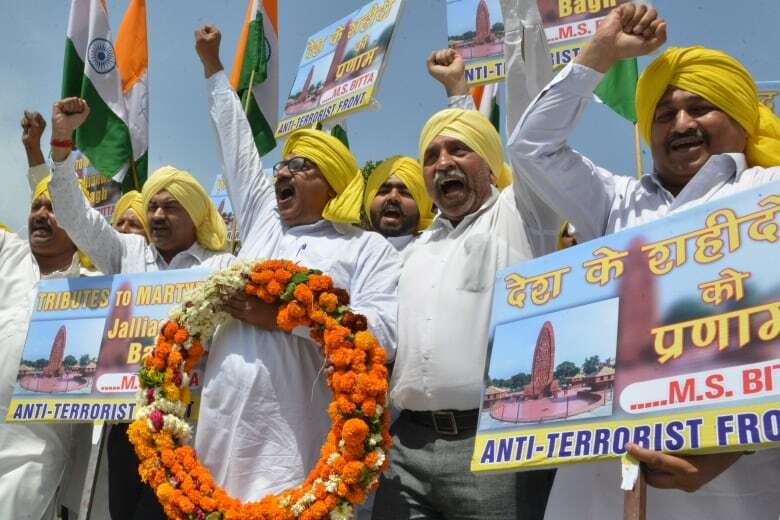 On Wednesday, May told the British parliament that “the tragedy of Jallianwala Bagh in 1919 is a shameful scar on British Indian history,” but she did not issue a formal apology. In 2013, then British Prime Minister David Cameron described the killings as a “deeply shameful event” in a visitor book at the site, now marked by a 14-metre-high flame-shaped memorial. 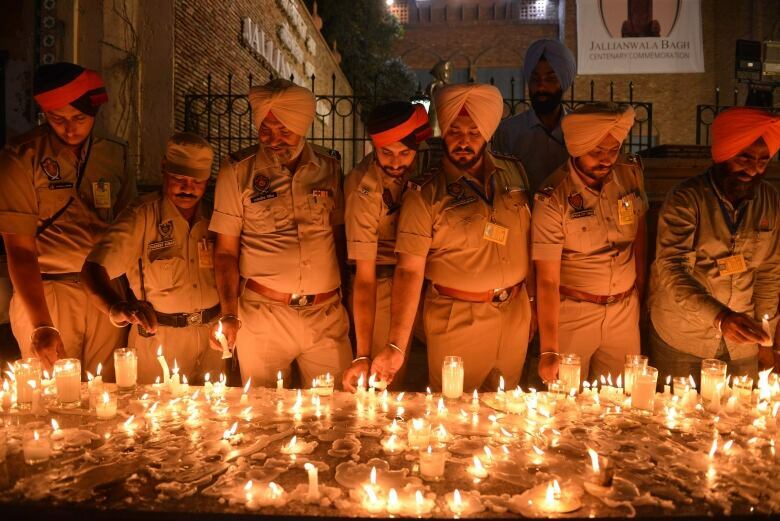 Security in the city — also home to Sikhism’s holiest shrine the Golden Temple — has been stepped up as hundreds of visitors and groups are likely to arrive at the site, Amritsar Police Commissioner S.S. Srivastava said. The march of about one kilometre was accompanied by loudspeakers playing patriotic songs and onlookers thronged the roadsides. At the end of the march, people observed two minutes of silence.